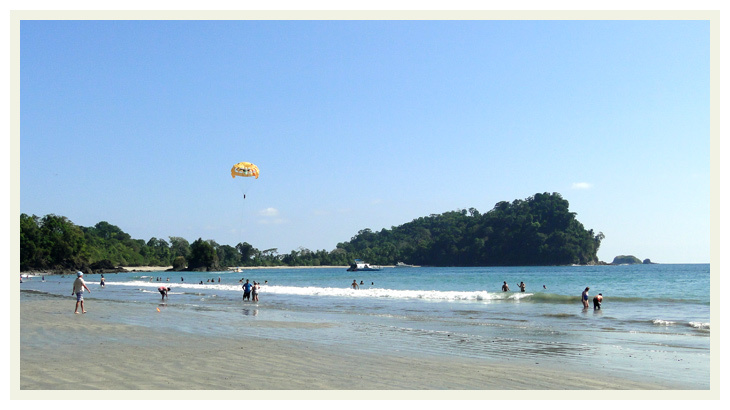 Manuel Antonio is a small tourism drive town with a Park with the same name. 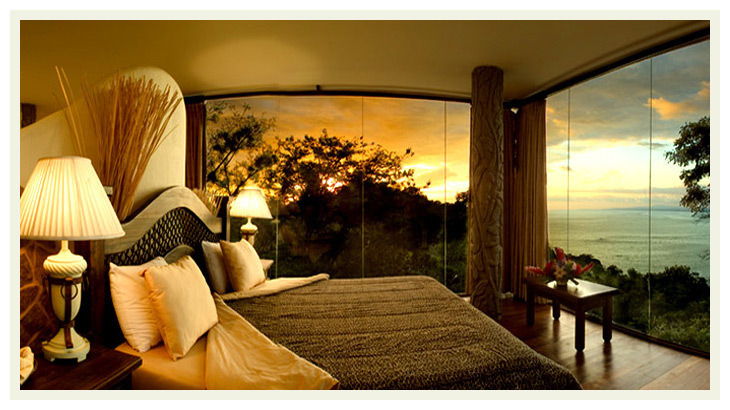 It is one of the most visited park in Costa Rica, because of the beauty of the nature, wild live and quite beaches. There many hotels in the zone, and lots of activity during the day and night. The place is around 3 hours from San Jose and only 10 minutes from Quepos old traditional port. Internet Marketing and Web Hosting by KitCon S.A.